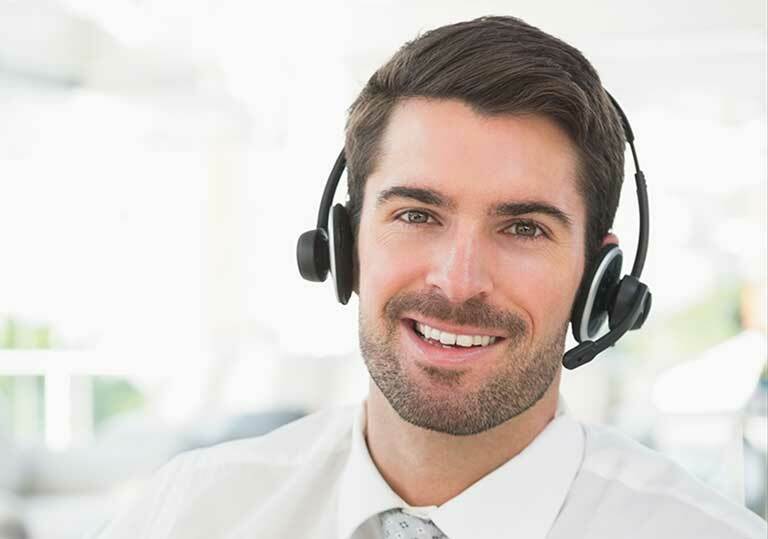 Would you like to speak to one of our customer service representatives or sales managers on the phone? Just submit your details and we’ll be in touch shortly. You can also e-mail us for any further concern.